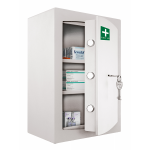 At AC Leigh, we know that is is very important for medicines to be stored correctly in medical cabinets, to ensure that they're stored as safely and securely as possible. 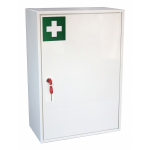 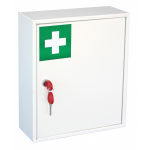 Not only does a medical cabinet prevent young children gaining unwanted access to potentially harmful medicines, but it also stops you from losing or misplacing medicines or pills that you need. 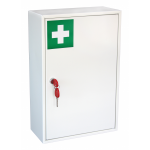 Our range of medical cabinets boasts a wonderful variety, including all different styles, shapes and locking types, meaning you can find the perfect medical cabinet for your home.